Karan Johar is the presenter of Rajamouli’s Baahubali and Baahubali 2 for the Hindi versions. 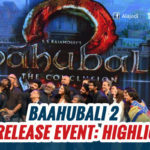 Only after Karan came on board, Baahubali became quite popular in North Indian market and the national media has started giving extensive coverage. It is a well known fact that Bollywood filmmaker Karan Johar will be presenting S.S. Rajamouli’s magnum opus Bahubali: The Conclusion in Hindi language. Today Baahubali has become a brand. Prabhas is now known star at national level. Prabhas has realised the importance of a right person promoting the movie at national level and hence he is planning to hand over his current action drama to Karan Johar. Currently discussions are being held between the two parties. Now, as per the latest updates, Karan Johar is likely to present his next untitled film with Sujeeth of Run Raja Run fame, in the North. 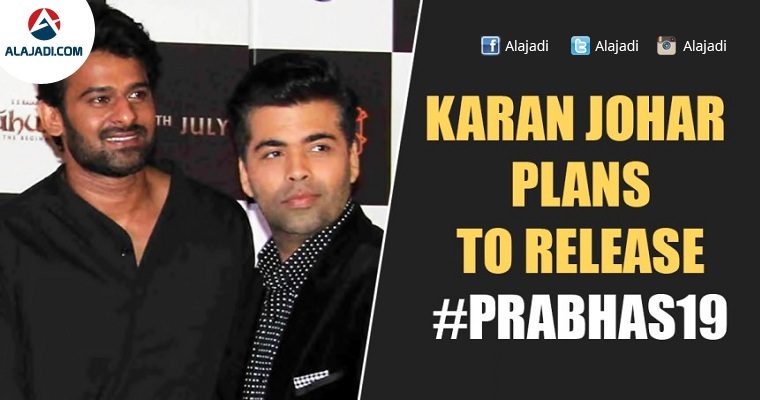 It is heard that the discussions are going on between the makers of this film and Karan. 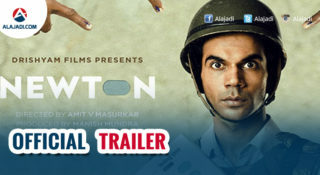 The Bollywood producer himself showed much interest in presenting this film nationwide. 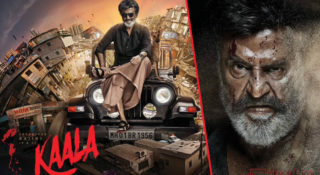 The actor is currently busy with the shooting of this yet to be titled film, which is being produced by UV Creations banner in Telugu, Tamil and Hindi languages. 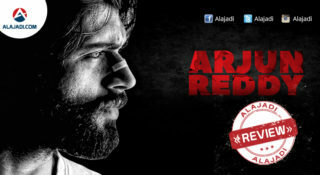 It is an action adventure and is shooting with an estimated budget of approximately Rs. 140 crores. The director is ready to give Karan Johar some percentage like the Baahubali series. Well, we have to wait and see for some more time to get an official confirmation from the makers.